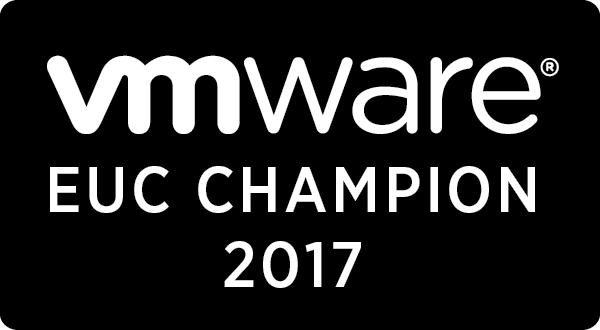 Thanks much to the original author of this post in the Cisco community, I was able to find the answer quickly. Figured I’d put it here in case anyone else hits it as well since the error message is a little off. Change the following MMCFG base parameter to 2 and you can install AOK. Getting this exact error on HP Proliant DL380p Gen8 server that has nVIDIA cards in it. Was getting some NMI error (h/w based error that updating the BIOS firmware resolved), now upon unpacking vSphere6 from USB, I get the Decompressed MD5 error. Any idea how to resolve it on a Proliant? 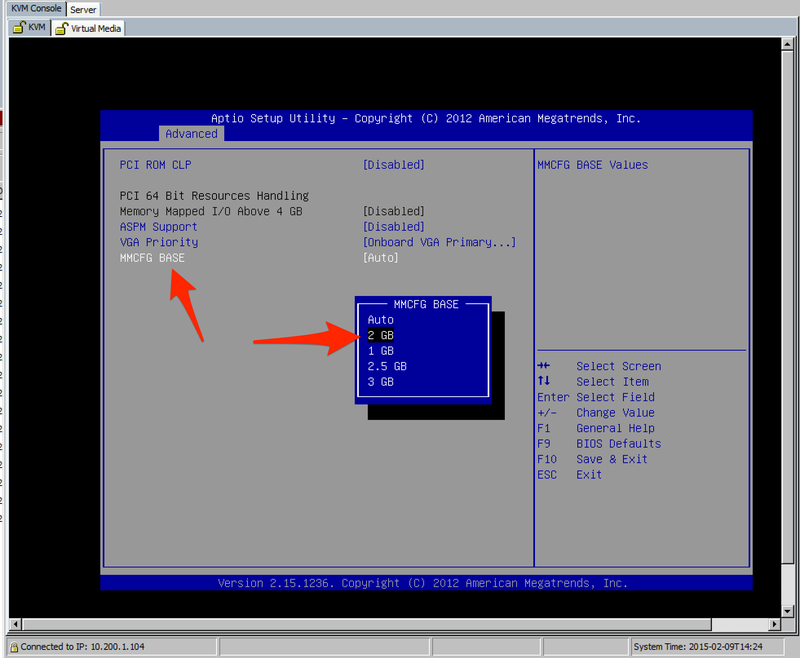 Assume there’s a BIOS setting maybe, but not sure where a “MMCFG” setting is on a Proliant BIOS.